In this activity children learn about different types of soil in the simplest terms and then apply this knowledge to correctly identify soil types. Earthworms are extremely important, playing a vital role in recycling plant nutrients and aerating the soil. We need to build up our understanding of the soil types they live in and their distribution across the country. The OPAL National Soil and Earthworm Survey usually takes place March - May. This activity can be used as an introduction to this survey. 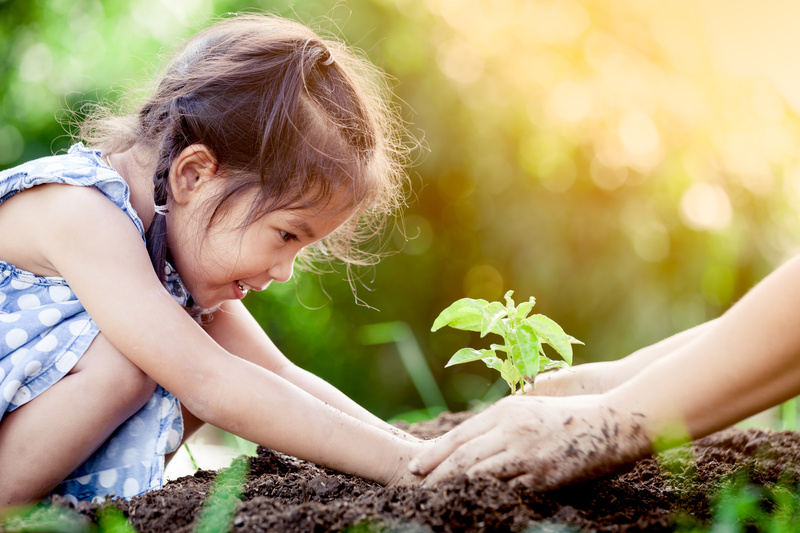 Children will learn about different types of soil, defined in the simplest terms. Children will then apply this knowledge to correctly identify soil types.